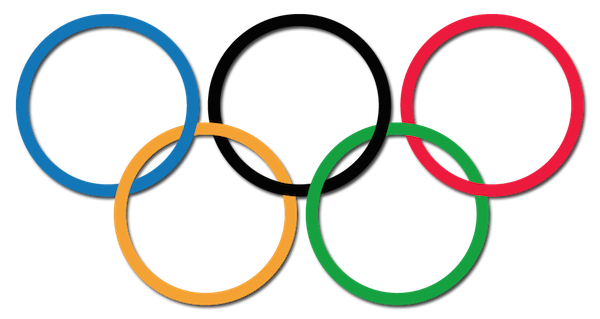 We are so sorry to see the issues surrounding the Olympics this year. The alleged reports of athletes being without fresh water and reporters being crammed into 1 room when 11 are needed concern us. We wish we could do something about the on-ground problems you are facing. Since we can't, we've taken some time to add a little relief to your online troubles. We've wanted to build something like this for a long time, but worries at Sochi were finally the impetus we needed. We hope this can make your communication while away from home a little bit friendlier and less scary. Click here to get to our step-by-step guide. P.S. If you're reading this and you're not in Sochi, you're more than welcome to use this VPN setup anyway - everyone's information should be secure.